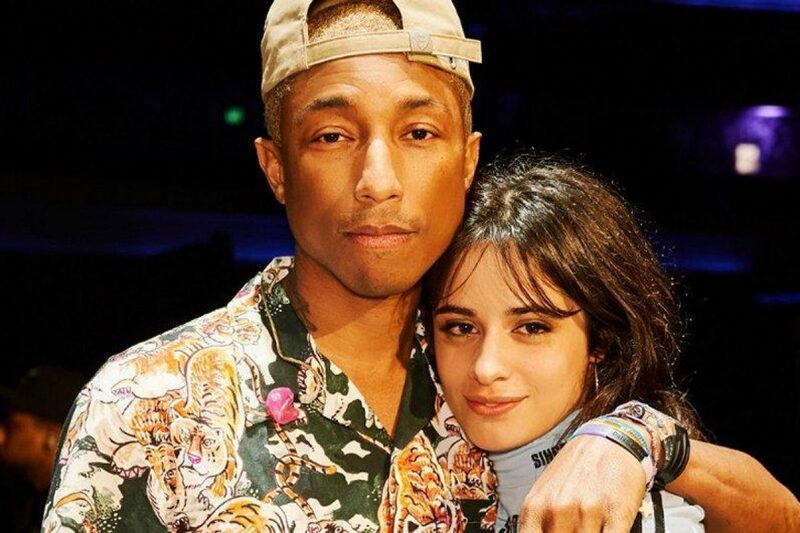 Cuban-American singer and songwriter Camila Cabello has released a brand new song titled “Sangria Wine” featuring go-to hitmaker Pharrell Williams. She has performed this new song at many of her concerts following the release of her debut solo album Camila as an unreleased track. “Sangria Wine” is summer Spanglish track with spicy bass very similar to salsa songs and includes many reggae sounds. Camila is currently touring alongside Charli XCX as part of Taylor Swift‘s Reputation Stadium Tour while Pharrell is working with Rosalía on her upcoming album titled El Mal Querer.